Homegrown brand Living Nature know a good gift with purchase deal and their current one is definitely a winner! 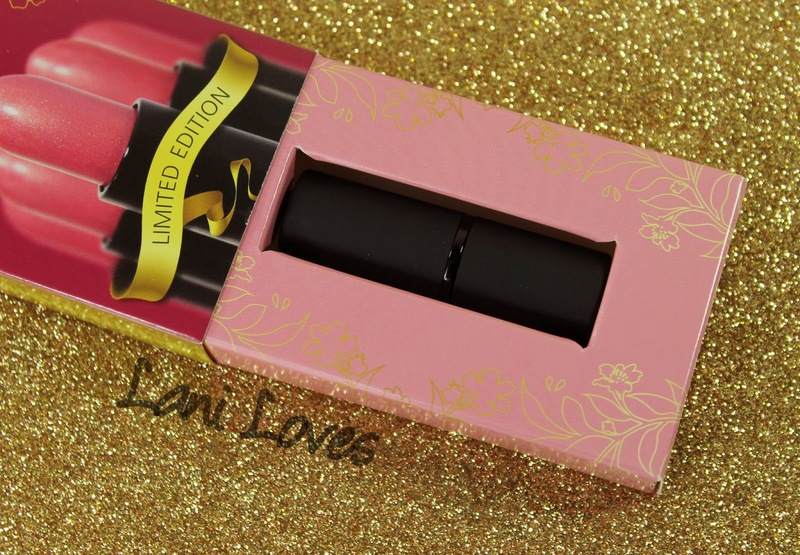 During the lead up to Christmas, you can get a limited edition, exclusive Tinted Lip Hydrator in the shade Bliss with any purchase over $49NZD on their website or at selected stockists. 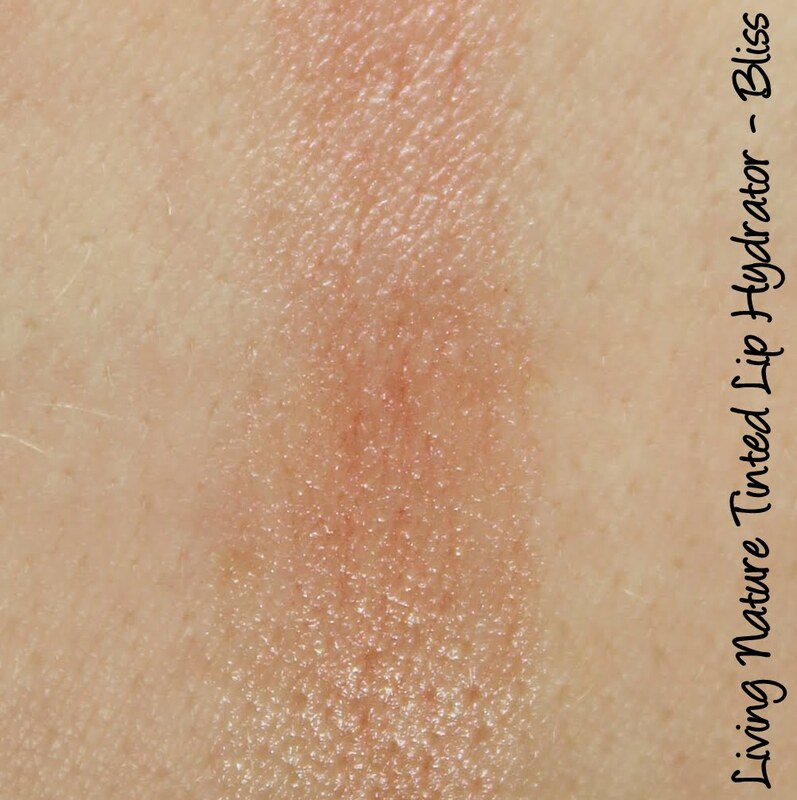 I really enjoyed their original (untinted) Lip Hydrator, so I was keen to see how Bliss fared! Bliss comes boxed in beautiful pink and gold packaging, making it ideal to stash away for Christmas gifting, or as a treat to yourself. The box slides open to reveal the Tinted Lip Hydrator in matte black casing - as usual, the Living Nature logo adorns the top. 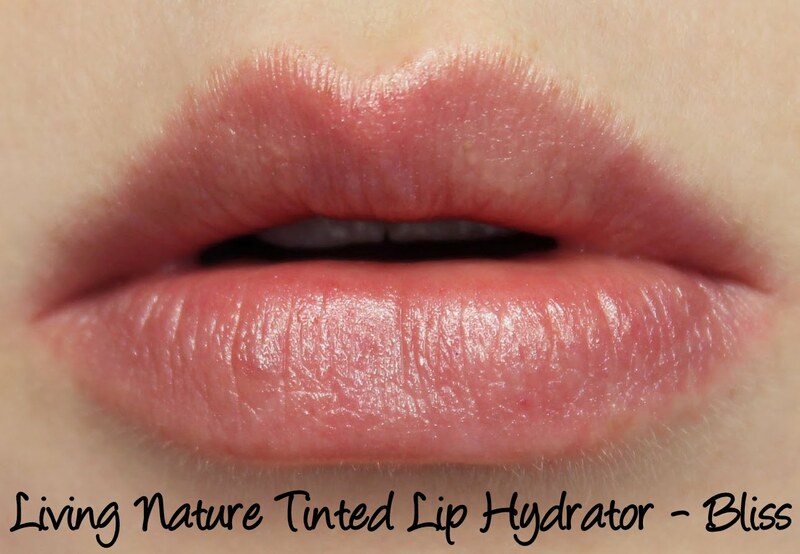 It's valued at $29.50NZD, the same price as their regular Lip Hydrator. 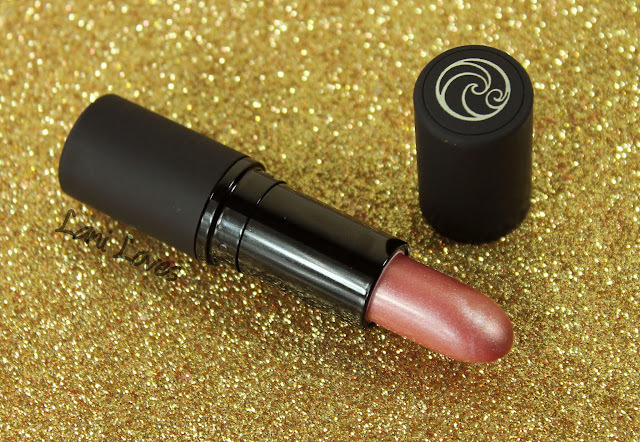 Here's a cool tidbit - Living Nature individually flame each of their lipsticks and the Tinted Lip Hydrators by hand for the perfect finish and they're still made here in New Zealand. They maintain a shop and factory in Kerikeri, which is really cool in this day and age when so much manufacturing is done overseas. Bliss is described as a 'blush pink shade with subtle shimmer' and is supposed to give 'natural, my lips but better colour and gloss'. 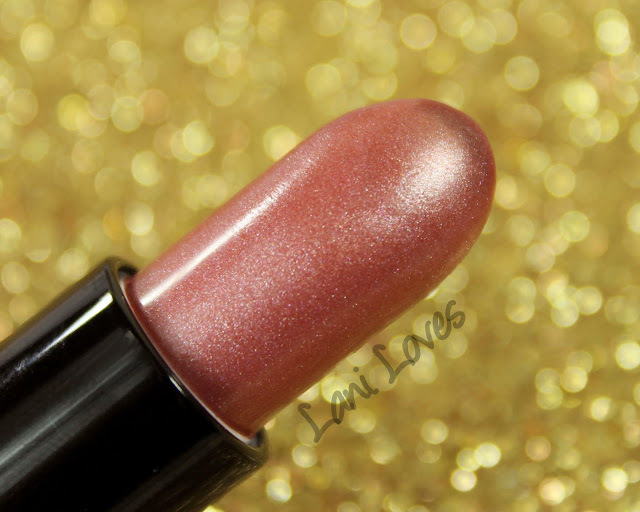 While it looks very sparkly (and borderline frosty) in the tube, Bliss is actually very sheer, with the shimmer simply adding sheen and a soft shine. Do you remember when everyone was obsessed with the Nivea Pearly Shine lip balm? This is definitely the grown up version :D Bliss wears for around two and half hours on me and is very hydrating. 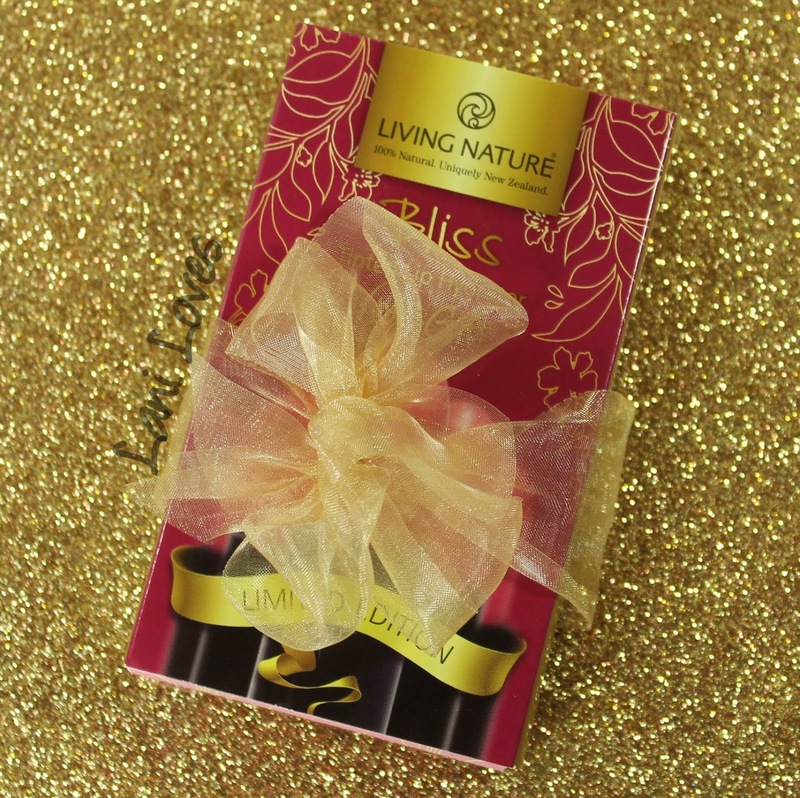 Bliss is exclusively a gift with purchase on purchases over $49NZD on the Living Nature website or at selected stockists, a list of which you can find here. 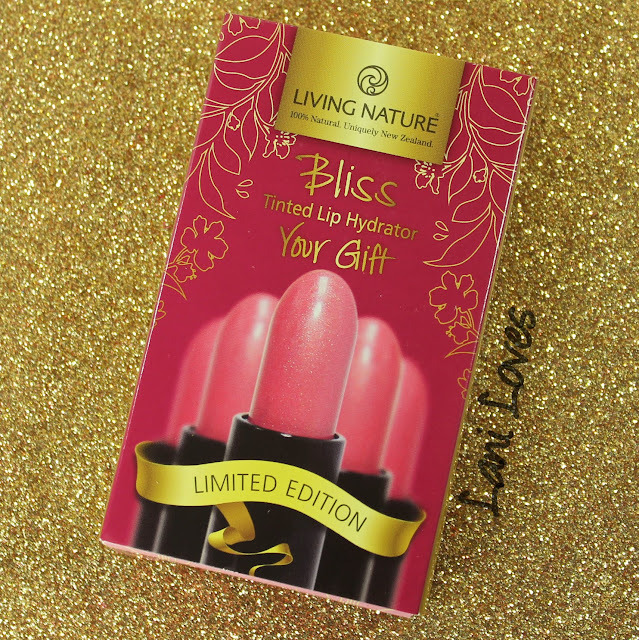 To celebrate Bliss, Living Nature are also running a competition on Instagram at the moment. All you have to do is follow Living Nature and post a photo of your idea of "Christmas Bliss" with the hashtag #mychristmasbliss to be in to win $1000 of Living Nature products. It's a pretty sweet prize, I'm pondering what to enter myself! You can find all the details on their Instagram. 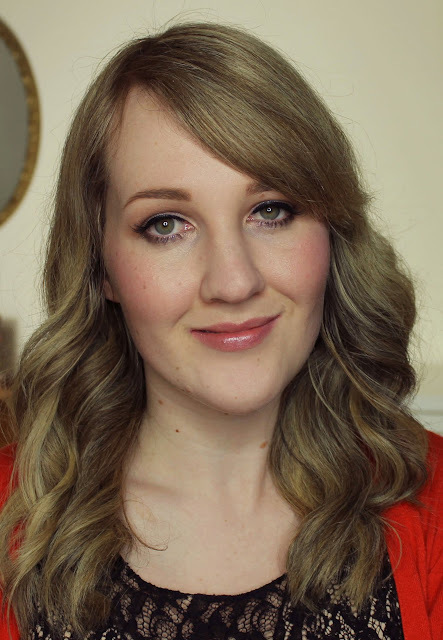 What do you think of Bliss?